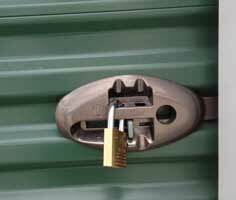 We offer 145 unheated residential and commercial storage units in a variety of sizes for every storage need. Is your house on the market? We can store items you are removing while staging your house. All units are on the ground floor and have drive-up access. Our facility is brightly lit and has multiple security cameras. 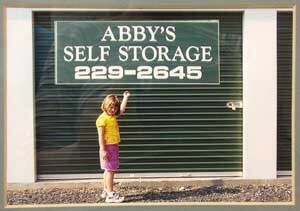 We can store households, commercial materials, automobiles, boats, business records, and more.